As a third-year graphic design student at Inscape Design college, I came to BWD Advertising for a six-week long internship program to see how things work I the design industry as well as to gain experience in the workplace. I have learned much knowledge at BWD, and I will share some of the aspects with you that has been instilled in me as a designer. There were many thoughts that went through my mind on the first day of my internship. Anxiety filled my body, and I was reticent because it was my first day and I didn’t know anybody as yet. However, I soon got into the groove of doing things the BWD way and learned something new every day. I learned to collaborate my design work with other employees and share my style of design. All staff members had shown me or told me at least one thing, regarding design which I can carry out in the future. I was not the only intern at the company, so I had the opportunity to gain knowledge from the other interns and learn how they work so I could adapt to them as people. 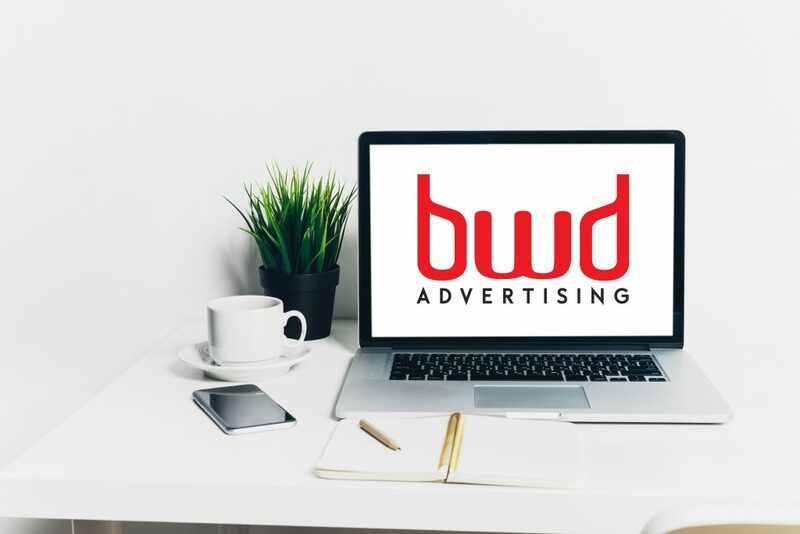 Having done my internship at BWD, I have gained knowledge based on specific aspects of design, especially when I come to advertising such as designing BWD’s social media artworks for days of the calendar year as well as other company’s social media artworks. Other design aspects such as posters and updating clients corporate identities were also covered by myself. I have also come to know my strengths and weaknesses such as improving my software skills across a couple of Adobe programs which I as a designer have been using over, and I now understand where I stand regarding myself as a graphic designer. Advertising is a broad spectrum, and many aspects of it have taught me how I can design content in many different and creative ways. BWD’s slogan is “We Grow When You Grow.” This statement is something that I will now carry with me throughout my life because I have learned to grow as a person as well as an artist of my craft. As an intern, you have to make a good impression on not only your boss but rather everyone in the office. This internship opportunity was given to me by my boss, Bongani Gosa, who welcomed me with open arms to the BWD team, even though it was only for a few weeks. Professionalism and being eager to learn and work on my craft was essential because I have learned so much more than that and there is so much that I can take from this experience. At BWD we work on a success rate of 10%. This means that if I want to improve my skills as logo design then I want to design 10 logos a week for more or less 6 months. After the 6 months, I would have designed 260 logos. Therefore, if my success rate is 10%, then I would have designed 26 good logos in 6 months. This has really helped me as a designer because I know I that I can always aim for a 10% success rate and I will always improve as a graphic designer. My tips and advice for future interns. In my case, my internship is at an advertising agency for others it may be at a different type of company. However, from one intern to another, being able to gain even just a little experience in the industry will help you to evaluate yourself in whichever profession you choose to pursue. Always try and explore different career fields if you are not sure what exactly you want to go into. The whole point of doing an internship during college is to gain experience, knowledge and professional skills. Doing extensive research into various career fields can give you more of a better understanding of what each career field is about. The more you know about what you would like to do in the industry, the more you will gain a passion for it. Always apply to more than one company because there may be a case where multiple companies do not get back to you about a potential internship. Call or email a company which is willing to hire you as an intern, to make sure they know you are serious about working at the company. When a company calls you in for an interview, be prepared. Be on time. Arrive at the company at least thirty minutes before the interview time. Dress professionally, even if the company dress code is a bit casual. Remember, good first impressions are crucial when applying for a job. Have all the necessary documents ready with you, such as your CV, portfolio and all other documentation which needs to be signed. Have a notebook with you, so if you need to take notes after or during the interview, you can. Put your phone on silent or switch it off because if it rings during your interview, the interviewer will not be impressed and might not give you the internship. During your internship, always be on time for work, even if you are the first one there every day. In conclusion, do what is expected of your role in the company and never be afraid to ask about something with which you are confused. Someone will give you a helping hand because after all, you are an intern and you’re still learning and improving your skills. An internship is one of the best experiences that will happen to you because you find yourself and you get to know what you want to be doing for the rest of your life. I live by my self-made quote, and that is “You design your life.” So design your life the way you want to lead.